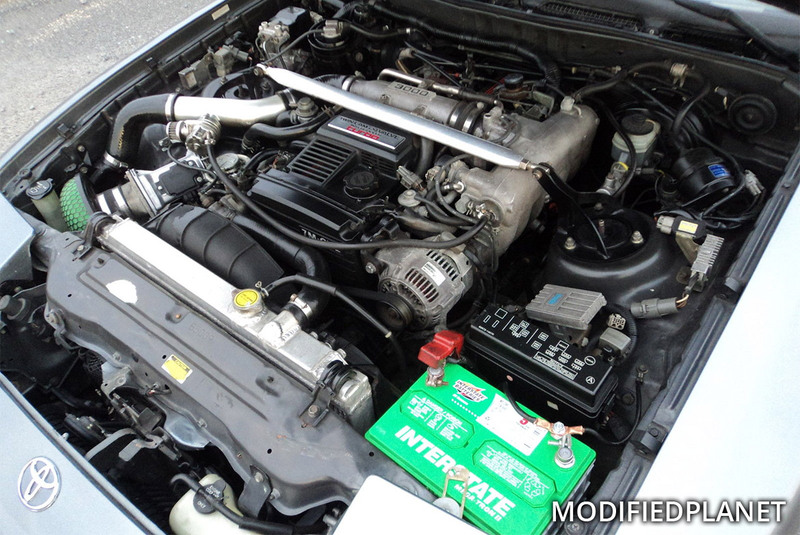 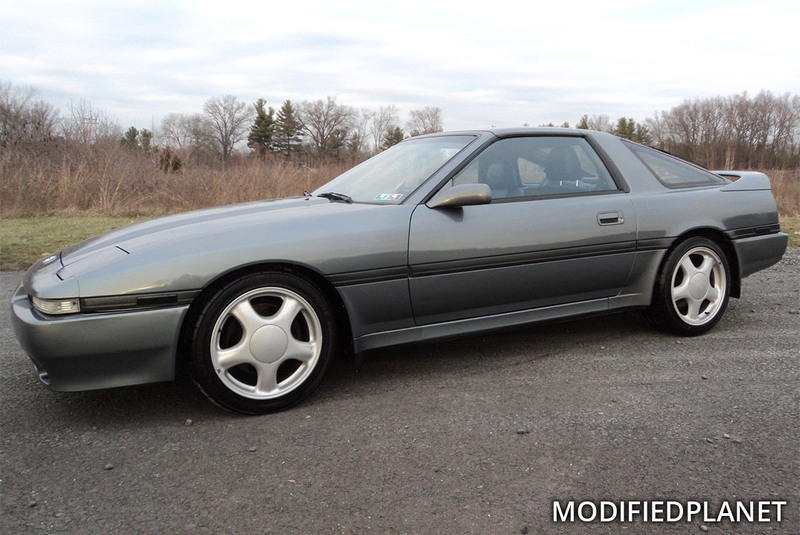 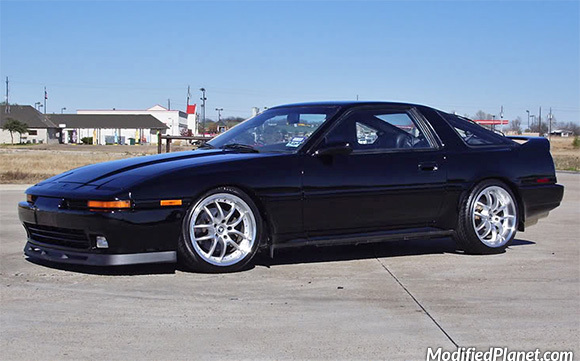 Modified 1993 Toyota Supra Turbo featuring an APEXi valve cover. 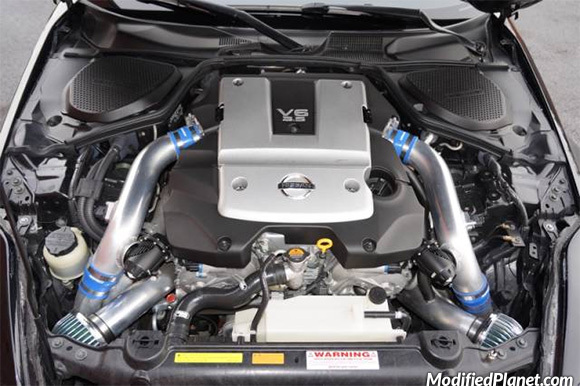 Modified 2007 Nissan 350Z engine bay featuring a Greddy Twin Turbo Kit with HKS Super SQV2 blow off valves. 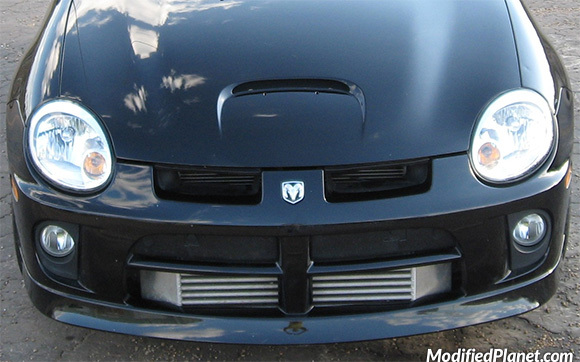 Modified 2005 Dodge Neon SRT4 featuring an AGP Turbo direct fit front mount intercooler. 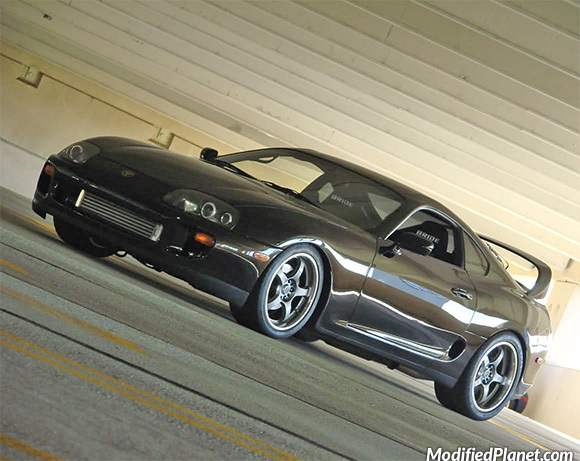 Modified 1995 Toyota Supra Turbo featuring Bride Brix 2 racing seats and Gram Lights 57 Pro wheels. 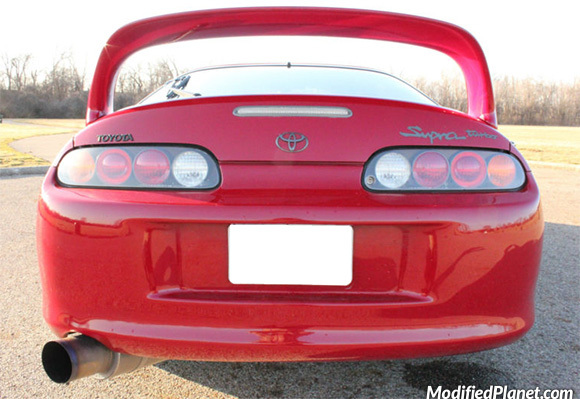 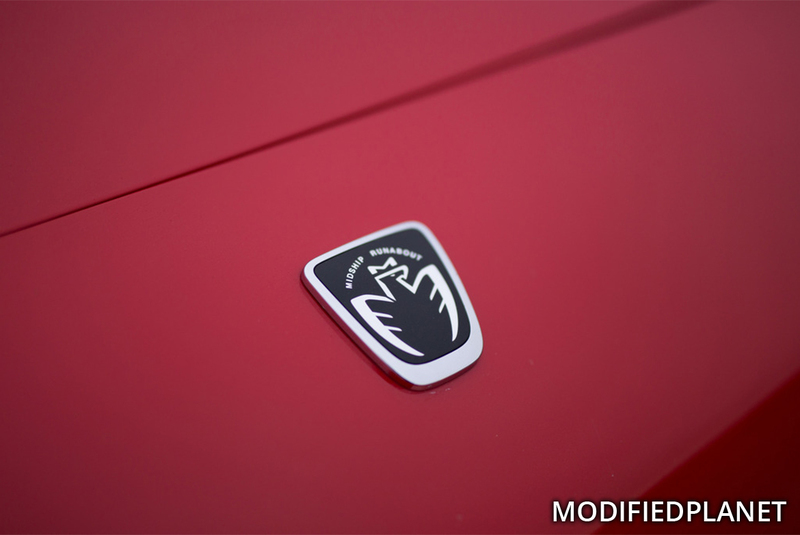 The front wheels measure 18″ x 9″ and the rear wheels measure 18″ x 10″.